Dubai. 17 March: J. Walter Thompson, the world’s best-known marketing communications brand and a WPP company, pulled out a stellar performance at the Dubai Lynx Festival of Creativity winning 2 Grands Prix, 2 Gold, 3 Silver, 1 Silver campaign, 3 Bronze and 2 Bronze campaign awards. Innovative campaigns from the network landed the first ever Glass Grand Prix awarded in the region, and the first Grand Prix in Film Craft for any agency in Saudi Arabia. Other awards recognised the agency’s performance with game-changing work across four further markets, four more clients, seven other categories and two additional business sectors. For more than 10 years the Dubai Lynx Awards have celebrated the best work in the MENA region, judged by a cross section of senior industry professionals. 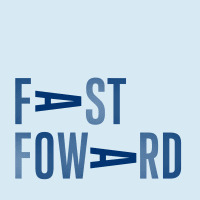 Multiple categories form a rigorous framework from which to assess new standards in creativity driving commercial results. 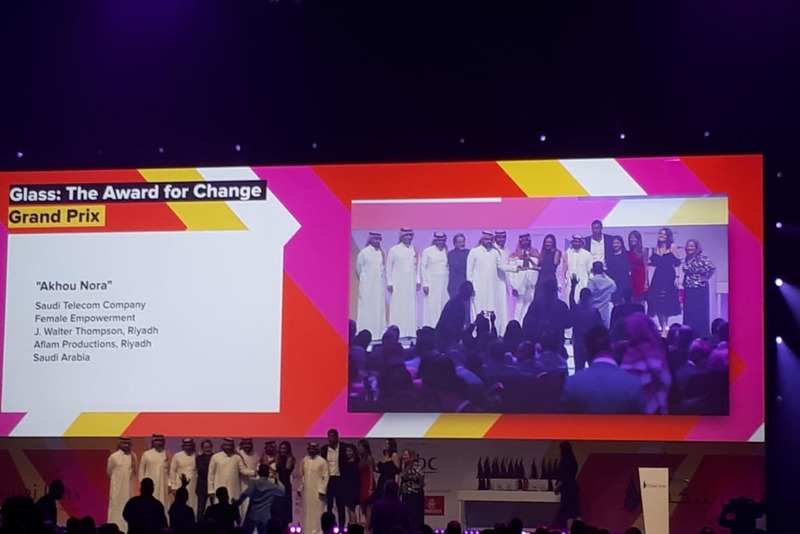 Winning the first ever Glass Grand Prix awarded in MENA was “Akhou Nora”, an integrated campaign for Saudi Telecom Company (STC) that reminded Saudi nationals of their historical roots and the changes history was making in the Kingdom’s transformation. The culture-shifting campaign played its part in helping unify the country and society behind change, by provoking an alternative mindset amongst Saudi nationals and the empowerment of women. The campaign also won a Gold in PR. Winning the first Film Craft Grand Prix of any agency in Saudi Arabia, “What are we allowing?” for STC was a viral film that opened parents’ eyes to the inappropriate content their children were viewing online and playing out in their real lives via horrifying viral challenges some youngsters are embracing. Produced to support the launch of STC’s Tuby app that protects children by featuring only child friendly videos, the film drove 827,000 app downloads. JWT Cairo won a Gold in PR for DHL with the “Time to get in touch for real” campaign staring famous footballer and Egyptian national, Mo Salah. 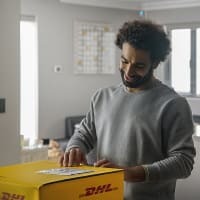 The campaign launched DHL’s new B2C strategy via a social media blackout that saw fans experience DHL’s human network and connect with Mo Salah for real. The campaign also won a Silver in Entertainment and a further Silver in PR. JWT Tunis won a Silver in Entertainment with the “Saved by Kalinka” campaign for Tunisie Telecom; and JWT Casablanca won a Silver campaign for KitKat “Break the Speed” in Print & Publishing. JWT Dubai landed a Bronze campaign in Print & Outdoor Craft with “Emoji Faces Y, G and S” for Zain Kuwait as well as a Bronze in Entertainment with “Offside Studio” for Coca-Cola. JWT KSA landed Bronzes for “The Big Shutdown” in Media, and “Sarah. The Game Changer” in Film Craft, which were both produced for STC. JWT KSA also won a Bronze campaign in Film for its “The One Riyal Trip” work for STC.